Gorgeous luxury townhouse with winter views of Lake Thoreau. 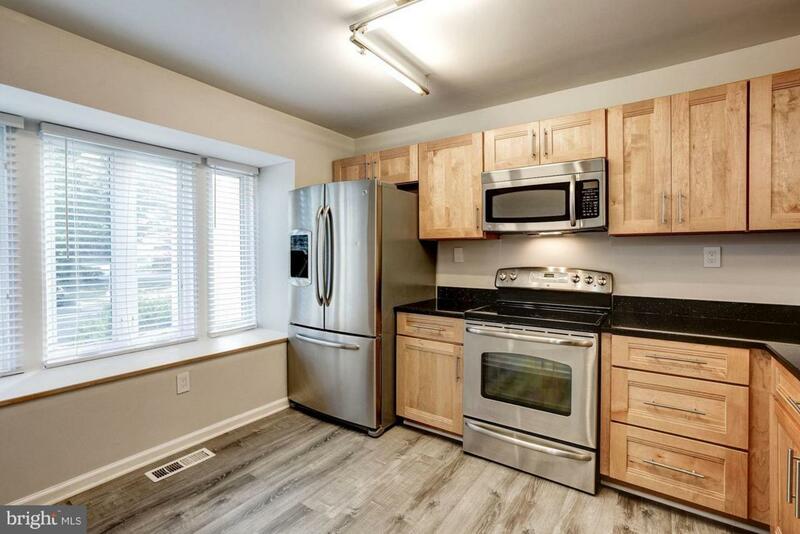 Updated gourmet kitchen with stainless steel appliances & granite counter tops. Gleaming hardwood flloors in living and dining rooms, beautiful wood tile in kitchen & foyer. Updated baths with quartz vanities. 3 spacious bedrooms upstairs, fully finished walkout basement with large rec room. 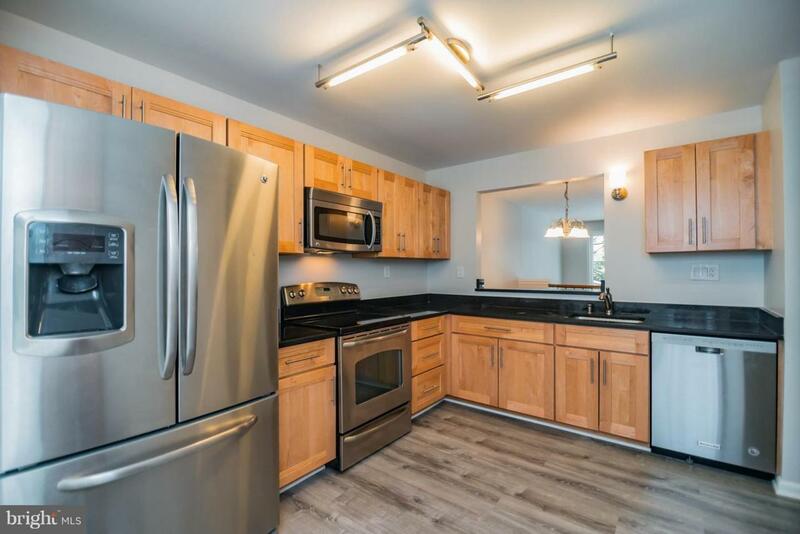 All this in super convenient Reston with the Reston Town Center, shopping, nature trails, and Silver Line Metro (only 2.4 miles away). Enjoy all seasons of Lake Thoreau as part of the Chadds Ford cluster with 2 private docks for your lake enjoyment. 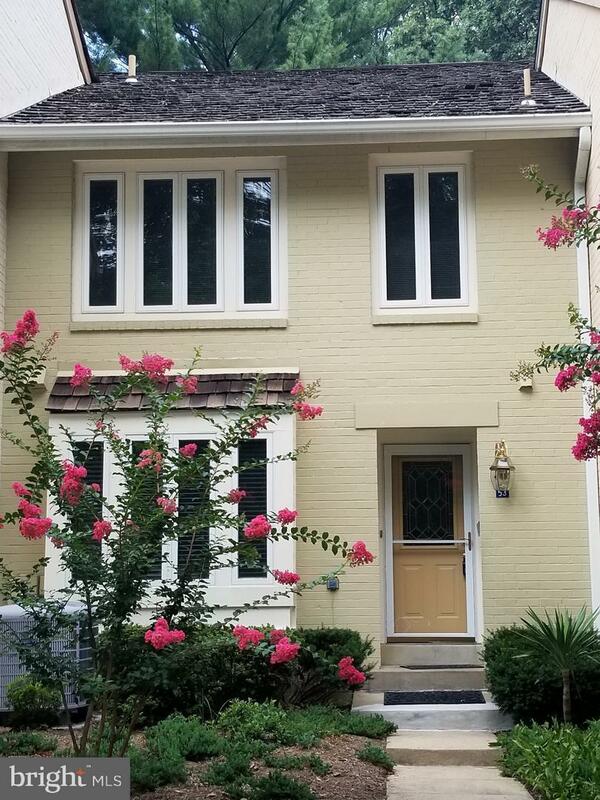 Listing courtesy of Dc Premier Real Estate, Llc..